Located amidst nature Defence City Pune is a premier township, comprising villas, bungalows, high rise apartments and IT-SEZ, spread over sprawling 226 acres. Designed exclusively for Defence officers and elite entrepreneurs. Being developed near the Pune Airport in the upcoming Wagholi area, the township is surrounded by lush green hills and the Indrayani River. The township is proposed to be provided with 9 Hole Golf course, River side beach and resort, boating club, mountain adventure, jogging tracks, indoor games, club house and adventure sports (managed by Ex-Defence Officers). The township will have Hi-tech security, Wi-Fi connectivity, Educational institutions, Commercial and Shopping Complexes, Entertainment and Medical facilities. 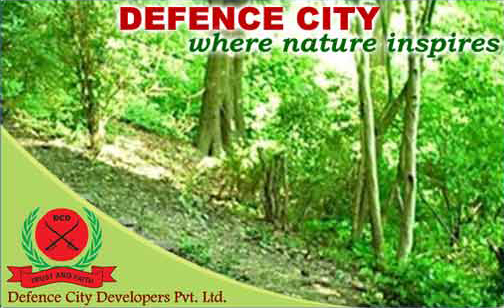 Defence city is the next upcoming town ship in Pune, Therefore the body members thought of hiring Moneywise Marketing in order to handle their brochure making & designing. Our professional designer made three different brochures and thus Moneywise gave various options of innovative & attractive designs which included the core information about the projects & its amenities with actual picture of the site. Moneywise had one vision that the potential clients gain a trust in the product only with its actual presence brought in Picture & that’s what was followed in designing of the brochure. Indiacom (formerly known as Sesa Seat) is an Indian company, engaged in the business of providing local search business data. Indiacom is the brand of Indiacom Limited. 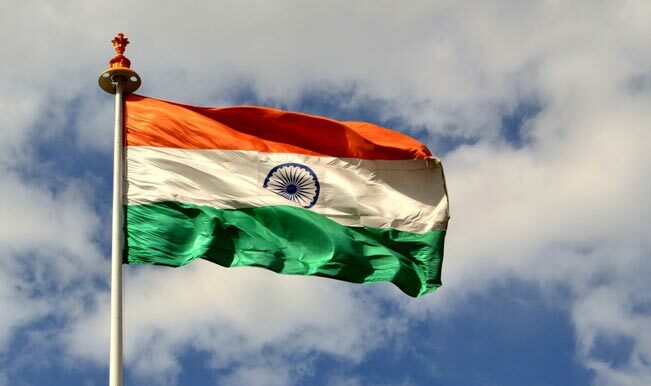 Indiacom has offices in Pune,Hyderabad, Vadodara, Jaipur and Noida. Indiacom operates through its associates in six other cities: Bangalore, Chennai, Mumbai, Ahmedabad, Surat, Kolkata and Goa. Indiacom has various products like Yellow pages, Business Photos,web development, Virtual tour. They have come up with e-directory which people can ascess on internet as well. India com approached Moneywise marketing in order to design an attractive brochure which will highlight their main services in order to achive their target audiences. At the same time Moneywise Marketing also thought of designing attractive icons for its various services. Quality Soaps is Proprietorship Company which Started by the Soap Expertise and has stretched its wings in India from 2012. 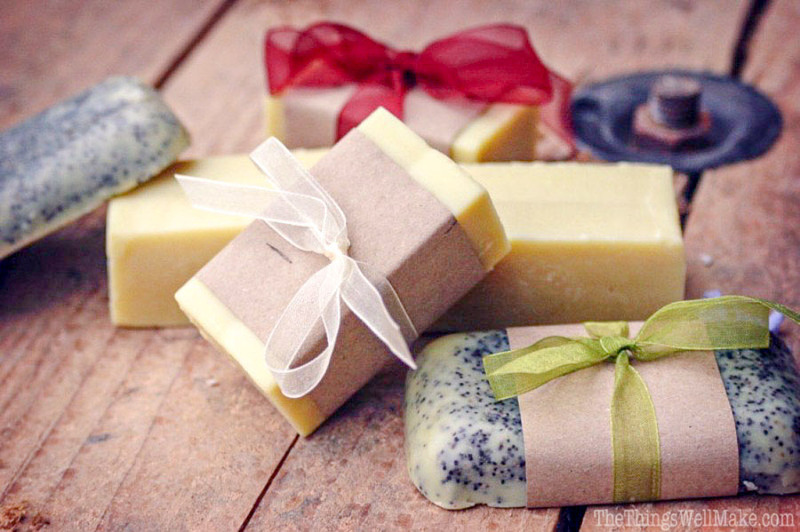 Vision of Quality Soaps is to expand in Distributor network and in Direct Marketing. Quality soaps has their main office in Mumbai the CEO Of Quality soaps Miss Darshna came up with idea of expanding the empire of quality soaps in the area of Nasik & therefore she approached us to handle this particular project. Later Radio advertisement cleanliness campaign was conducted in order to motivate masses to use products of Quality soaps. Moneywise marketing thought of Radio advertisement because it has a maximum reach, Moneywise minutely studied the behavior pattern of the citizens of Nasik they came up with a conclusion that Radio has massive audience in Nasik city & Therefore radio advertisement campaign will immerge with huge success.